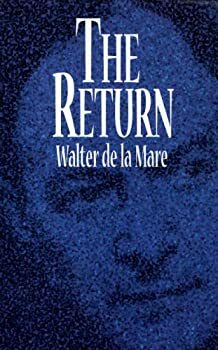 Walter John de la Mare, OM, CH (1873 – 1956) was an English poet, short story writer, and novelist. He is probably best remembered for his works for children and for his poem “The Listeners.” He also wrote some subtle psychological horror stories, amongst them “Seaton’s Aunt” and “Out of the Deep.” His 1921 novel Memoirs of a Midget won the James Tait Black Memorial Prize for fiction and his post-war Collected Stories for Children won the 1947 Carnegie Medal for British children’s books. CLICK HERE FOR MORE STORIES BY WALTER DE LA MARE.